W porównaniu do konkurencji od Scythe, wentylatory Noctua wypadają bardzo dobrze w obu zastosowaniach. Należy jednak pamiętać, że są one 3 razy droższe więc takie wyniki są spodziewane. Śmigła od Noctuy w wersji szybszej są dosyć głośne, natomiast w wersji wolniejszej są nawet ciche. Nowe śmigła od Noctuy zastępują starą wersję, więc cena zostaje zachowana na starym poziomie. W stosunku do poprzedników posiadają one jedno ulepszenie – zgodność z AEC-Q100. Dodając do tego IP67 otrzymujemy wentylator, który może pracować w każdych warunkach i zapewnia pełnię bezpieczeństwa. Co więcej posiada on duży zakres pracy z napięciami wchodzącymi więc można dobrze dopasować obroty w wielu zastosowaniach, nie tylko komputerowych. 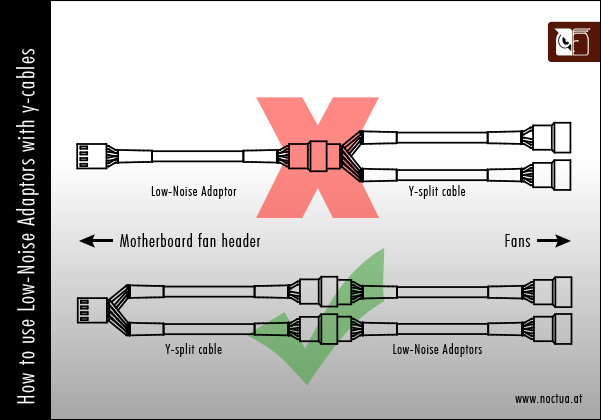 As much as these two fans may look like a standard PC fan, they are industrial fans, so it is a bit hard to compare them to a typical PC fan. Will they work in your home PC? 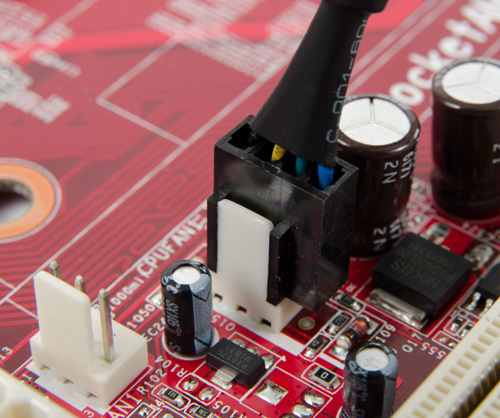 Sure - they will work just fine, but you will never get them to run at their maximum rated speeds on the 12V from the PSU in your home system. 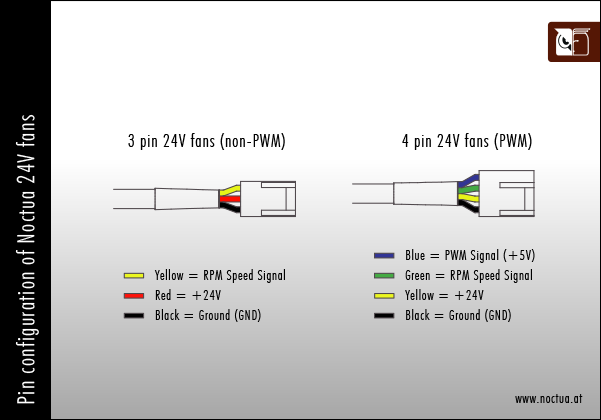 You need 24V to get the maximum speeds and that of course requires a dedicated external 24V power source. Who would go to that much trouble and expense when Noctua has a full line of case and cooler fans that are just perfect for your PC? These industrialPPC fans are intended for use in an industrial environment where 24V is typically available. Moisture and dirt are often encountered in an industrial environment and that is exactly where these fans are best used. The IP67 rating ensures that the internal components are protected and these fans are up to the task of reliably moving air in an industrial application. The AEC-Q100 qualification ensures that these fans meet the failure-mechanism-based stress tests for integrated circuits. Noctua is known as one of the elites in the PC cooling hardware community. They have multiple award winning products and are always at the top of the performance lists. For this grouping of fans I expected much of the same. Overall I do believe that Noctua delivers. 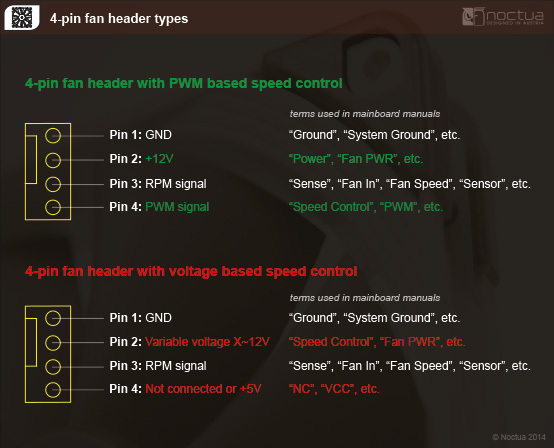 There should be no doubt that a cooling fan from Noctua is going to be a high quality product. The industrialPPC Q100 140mm and industrialPPC Q100 120mm provided for this review confirmed this, and showed that even in the narrower field of 120mm and 140mm fans that there are plenty of things you can do to distinguish one model from another. Como habéis visto a lo largo de la review los Noctua NF-F12 industrialPPC 24V Q100 IP67 PWM son unos ventiladores capaces de emitir un flujo de aire excepcional sin tener que alcanzar velocidades astronómicas y manteniendo, por consiguiente, una sonoridad mucho más comedida. A esto hemos de añadirle todas las medidas de seguridad que incorporan, la resistencia certificada al polvo y al agua y una garantía de 6 años de vida en entorno industrial que augura una vida útil mucho más larga. Creemos que poco más se le puede pedir a un ventilador aunque la experiencia nos dice que en unos años Noctua vendrá a con jugosas novedades a mejorar todavía más estos ventiladores. Вентиляторы Noctua NF-F12 industrialPPC-24V-2000 Q100 IP67 PWM и NF-F12 industrialPPC-24V-3000 Q100 IP67 PWM сочетают в себе высочайшее качество исполнения, класс защиты IP67, соответствие стандарту AEC-Q100, отличную эффективность, возможность автоматического управления при напряжениях 24 и 12 В. У новинок на данный момент просто не существует аналогов в качестве корпусных решений в промышленной сфере, где условия работы оборудования далеки от офисных и требуется максимально возможная эффективность и устойчивость компонентов к пыли, влаге и сильному нагреву. Siamo giunti alla fine della nostra recensione, come al solito il produttore austriaco ha mantenuto le promesse, creando un prodotto di lavorare in condizioni estreme. Queste ventole sono garantite ben 6 anni, segno che il prodotto vanta affidabilità da vendere. Noi di HWR di solito ci occupiamo del mondo PC, quindi spieghiamo in due parole la faccenda alimentazione, queste essendo alimentate a 24V funzioneranno anche a 12V ma con delle limitazioni in velocità. Nella pagina dei test troverete la velocità massima raggiungibile con entrambi i voltaggi.